The incident occurred in international airspace over the island of Hainan. According to the American government, the maneuver was "dangerous, unprofessional and very risky for everyone". Increasing military tensions in the Asia-Pacific region. Beijing (AsiaNews / Agencies) - A Chinese fighter jet "came very, very, close" to an American reconnaissance plane in international air space above the waters of the island of Hainan, south of China "in a very dangerous, unsafe and unprofessional" maneuver. The Pentagon has lodged a formal protest with the Beijing Military Command, calling the pilot "irresponsible." The dangerous maneuver took place on 19 August, but the military representatives only confirmed it today. 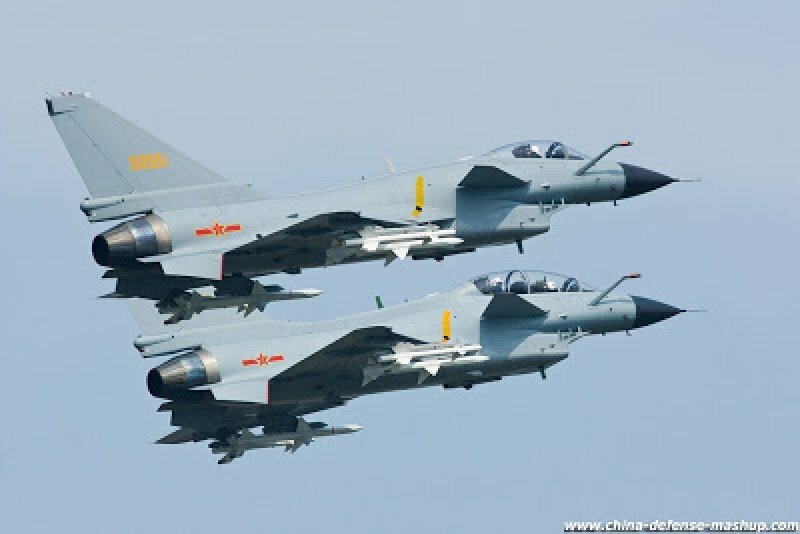 An armed Chinese Su-27 fighter intercepted a US Navy P-8 Poseidon patrol aircraft that was on a routine mission. This is the fourth such incident since March 2014, and according to several experts is part of a "campaign of tension" being carried out by China to assert its supremacy in the Asia-Pacific region. Matters have been worsened by the news of a new Chinese army testing of a nuclear missile attack system capable of defeating Western shields. If operational, it could hit a target 12 thousand kilometers away from its national territory, and thus also the United States.